Synopsis: Black is the new Chrome! Some MINI owners just LOVE chrome and can't get enough of it while others can't get rid of it fast enough. 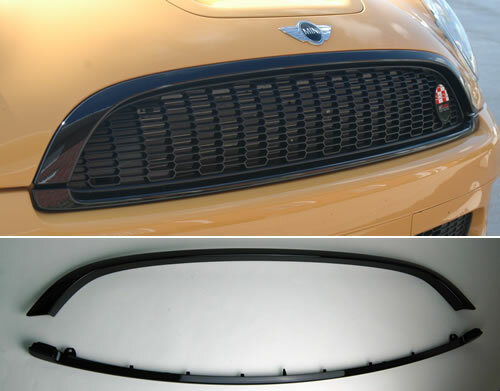 If you're the type that wants the blackout look, we've got the official MINI black upper and lower grill trim as a kit. It's a simple swap that replaces the existing chrome upper and lower grill trim on the front grill and looks stunning. Check it out!